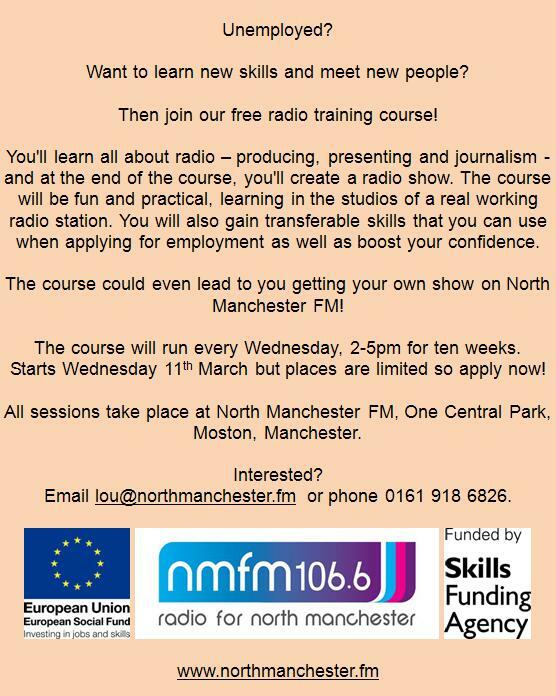 Following the success of our February intake, we are running another radio training course for unemployed people. The course starts next Wednesday 11th March and will run each Wednesday 2-5pm for 10 weeks. 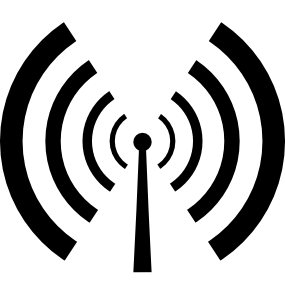 The course is completely free and open to anyone who is unemployed, as long as they are over 18. If you are interested, please get in touch ASAP to book your place. Spaces are filling up fast for this one due to it being in the afternoon. 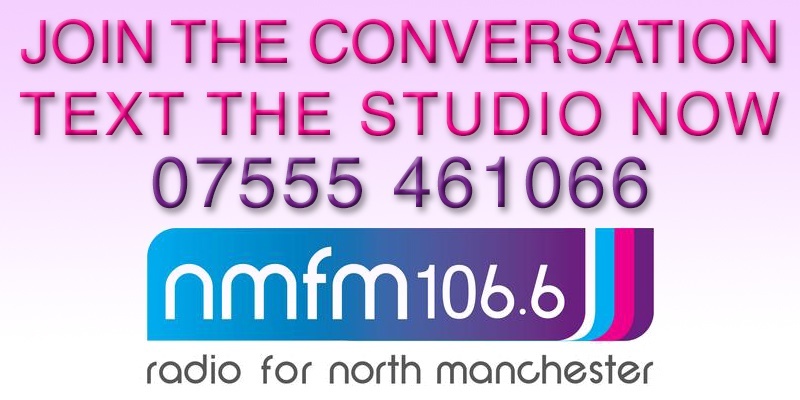 Email lou@northmanchester.fm or phone her on 0161 918 6826.